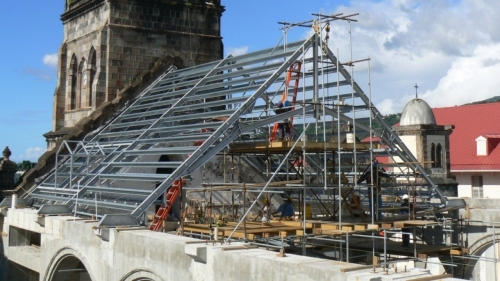 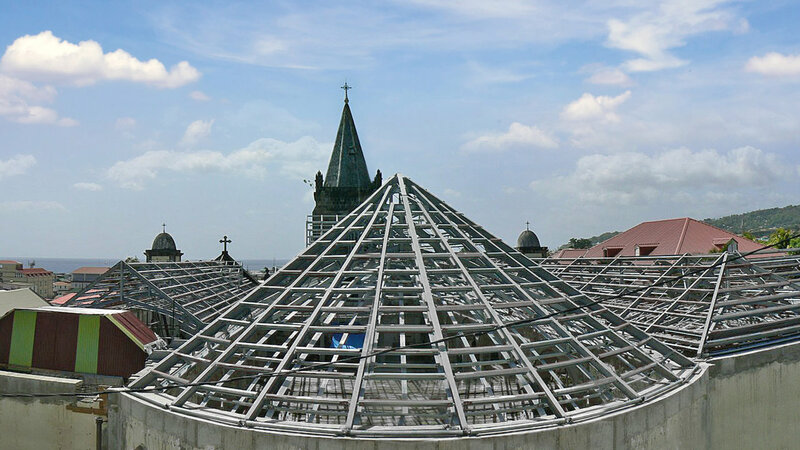 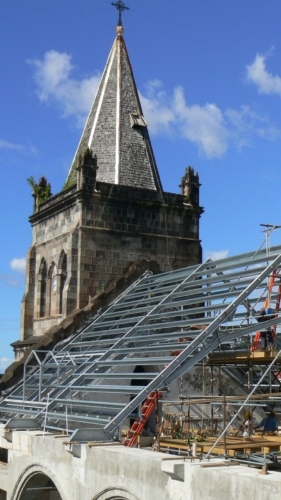 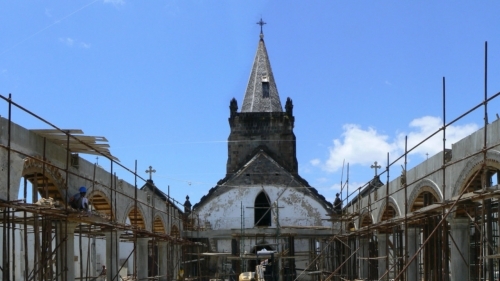 A hurricane resistant roof structure has been manufactured by steel construction company REIDsteel for the renovation of a historic cathedral in the Caribbean. 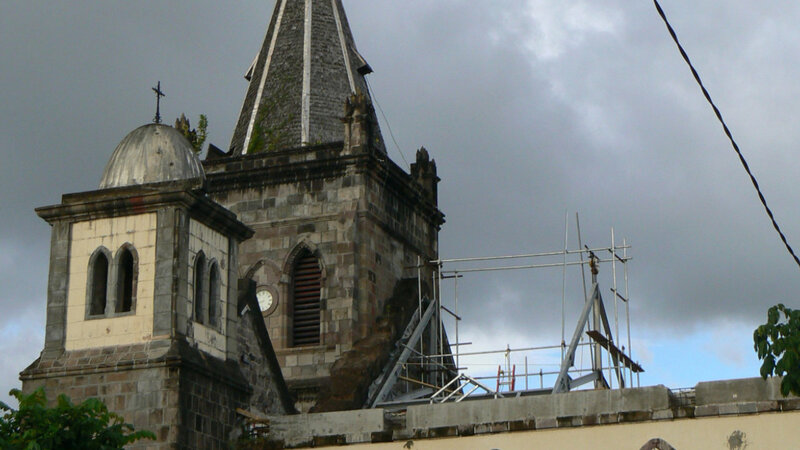 Reidsteel manufactured the steel framework as part of the renovation to breathe new life into the Lady of Fair Haven Cathedral in Roseau on the island of Dominica in the Caribbean. The Roman Catholic Community, under the leadership of Gabriel Malzaire, Bishop of Roseau, is spearheading the project to restore the iconic building for worshippers and the community after it suffered hurricane damage. 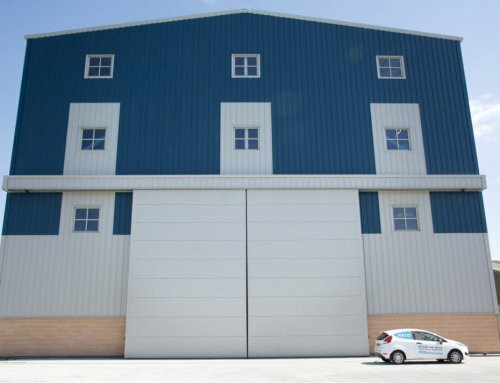 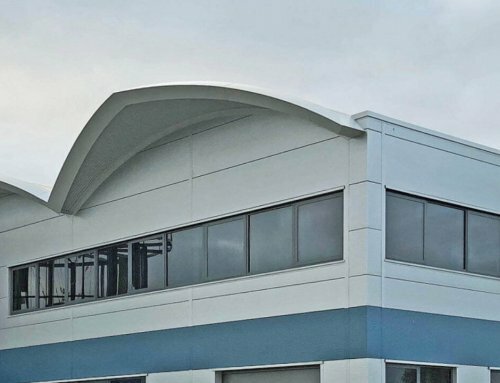 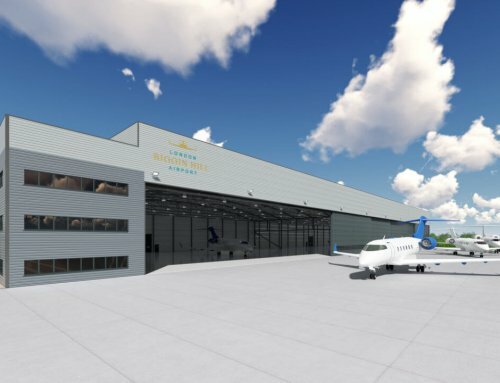 REIDsteel carried out the structural design, drawing work and fabrication of the roof’s 60 tonne steel frame, purlins and ceiling supports – all at its site in Christchurch, Dorset. It then arranged for shipment to Roseau, the capital of Dominica. 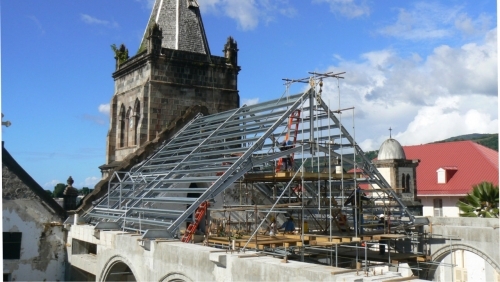 “The placement of the steelwork for the new roof was a landmark moment in the long-running renovation of the cathedral. 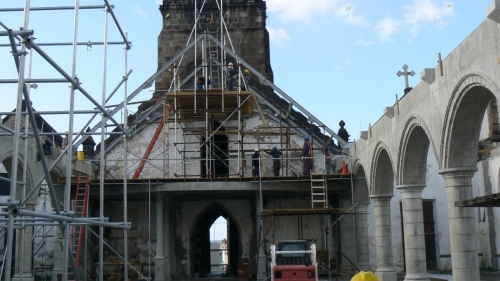 “It was an unusual project as our structure is fixed on top of the reconstructed reinforced concrete columns and arches of the original Cathedral. 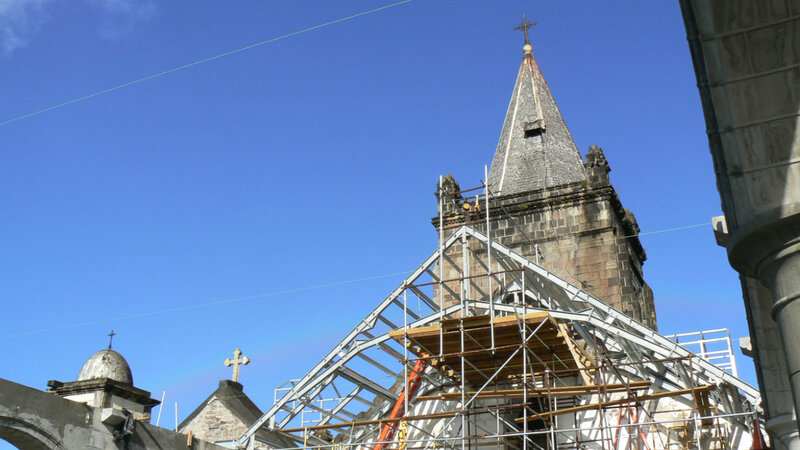 “The accurate survey work provided by the Diocesan Engineer, Mr Bernard Lauwyck, helped us overcome the tolerance differences between a steel frame and a traditional masonry/concrete construction. 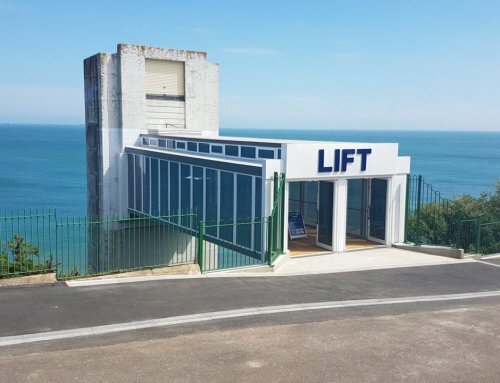 “Because of its complexity, we manufactured all of the steelwork in Dorset. The new roof will be hurricane resilient and will help the community reclaim their much-cherished cathedral. 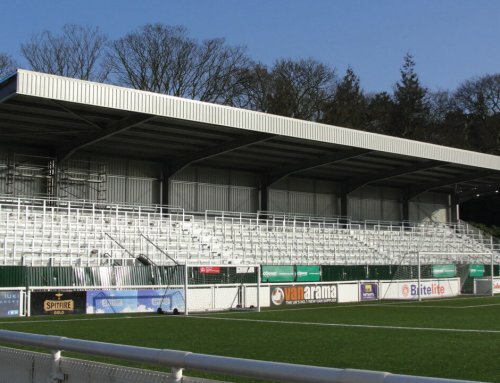 The new roof frame includes 44 tonnes of galvanised structural steel and 15 tonnes of steel purlins and ceiling supports. Roof covering work started earlier this year (2017) and the entire renovation project – expected to cost about $12.4m East Caribbean Dollars in total – is due for completion in 2018 after 15 years of preparation, fundraising and work. 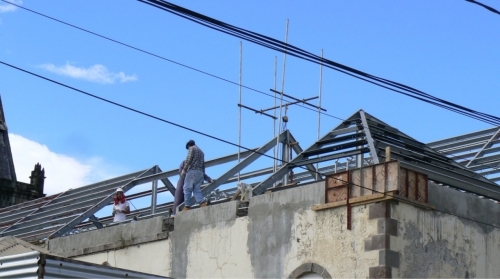 Kings Worldwide Ltd, Caribbean Distributor for REIDsteel, purchased and supplied the project. 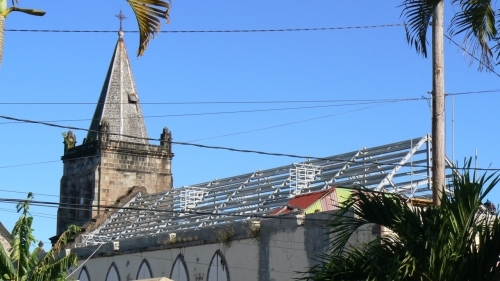 REIDsteel has worked on a total of 17 buildings in Dominica in recent years, including three churches, a supermarket and several commercial properties. 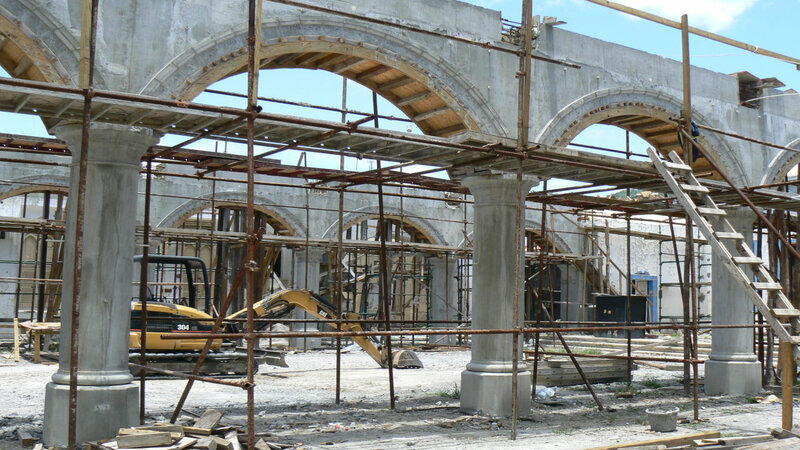 Our 130-strong firm has designed, made and erected entire churches and disaster resilient structures worldwide. 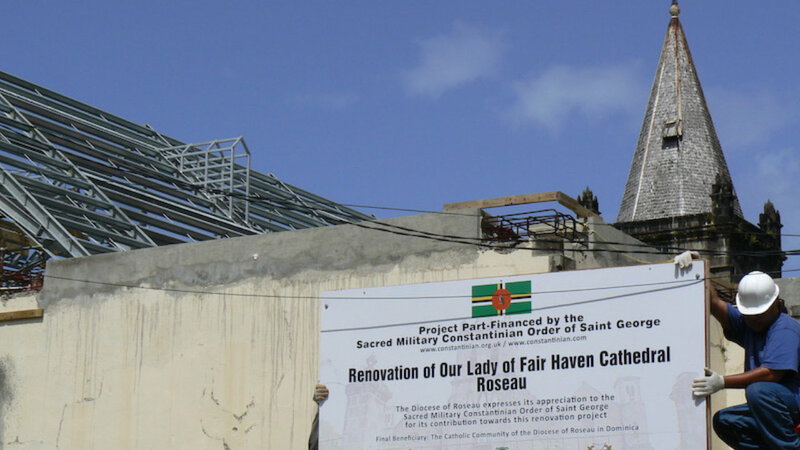 Other projects have included schools, hospitals, orphanages, clinics, grain stores, dormitories, emergency aid shelters for disaster zones, famine relief buildings and low cost housing. 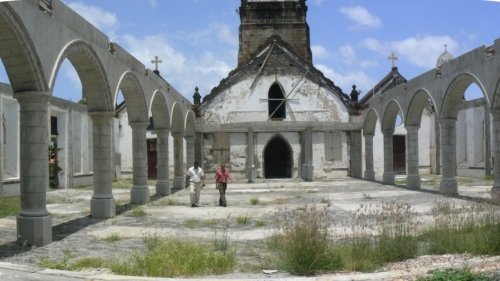 Recent churches elsewhere have included an auditorium for Church Team Ministries International in Mauritius, St John’s Pentecostal Church in Antigua and Tabora Cathedral in Tanzania. Work began on the ‘Gothic revival’ style Lady of Fair Haven Cathedral in Roseau in the 1800s and was completed in 1916. 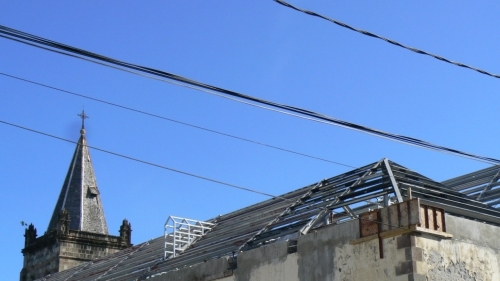 Hurricanes have taken their toll on the island and its buildings – including the devastating Hurricane David of 1979. 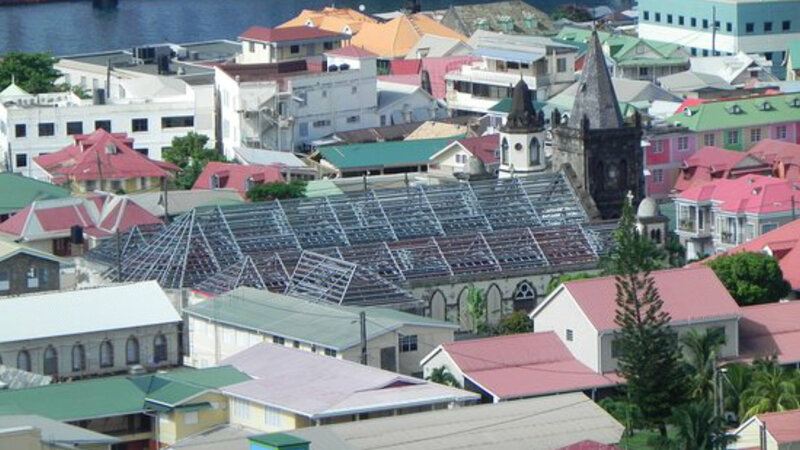 The Commonwealth of Dominica, should not to be confused with the Dominican Republic, it lies in the East Caribbean and has a population of nearly 73,000. It was sighted and named by Columbus in 1493, and gained its independence from Great Britain in 1978. Pictures of cathedral by Bernard Lauwyck, Diocesan Engineer.